I had the chance to play with Sago Mini Monsters recently, and it truly is lots of fun. 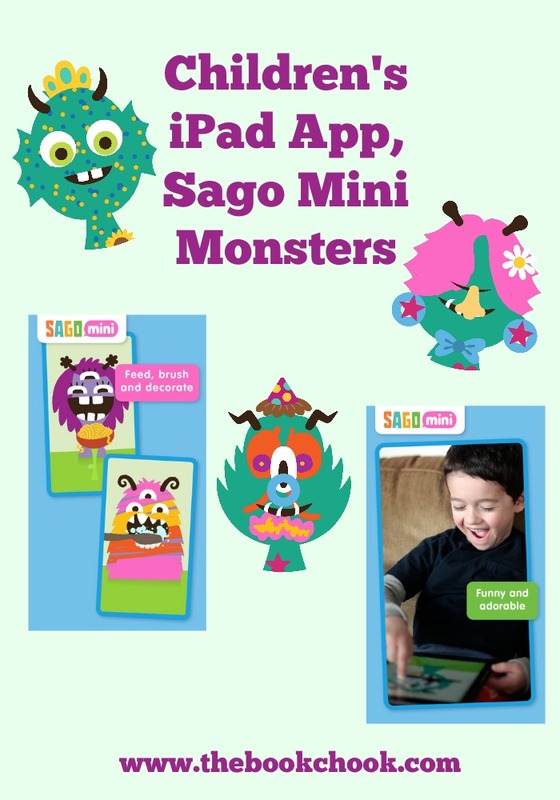 It’s an opportunity for children to create because they can decorate the early part of their monster with finger painting, then tap/swipe to choose/reject offered stickers for embellishment. As well as the fun involved with this charming app, it’s easy to navigate and kids are guided through what to do with intuitive responses. If they don’t like a facial element, they swipe it away and another appears. To choose a colour, they tap it and draw with a finger. Very young kids might need help, and there’s a good section for parents that details what to do. I loved seeing that the skimpy teeth brushing I gave one monster didn’t work, and I needed to brush for longer! I think Kinder or Prep kids, as well as preschool aged children, will enjoy this app. After taking photos, they could go on and tell a story about their monster(s), create their own “real” monster from junk materials, collaborate in compiling a list of monster vocabulary, draw, paint and sculpt. Cute monsters are always popular with children, and these monsters are colourful and designed to appeal to them. Check out my iPad App Reviews on Pinterest, and find more apps and articles via my Listly page. I'll be adding this post to Creating with Kids and iPad Apps.